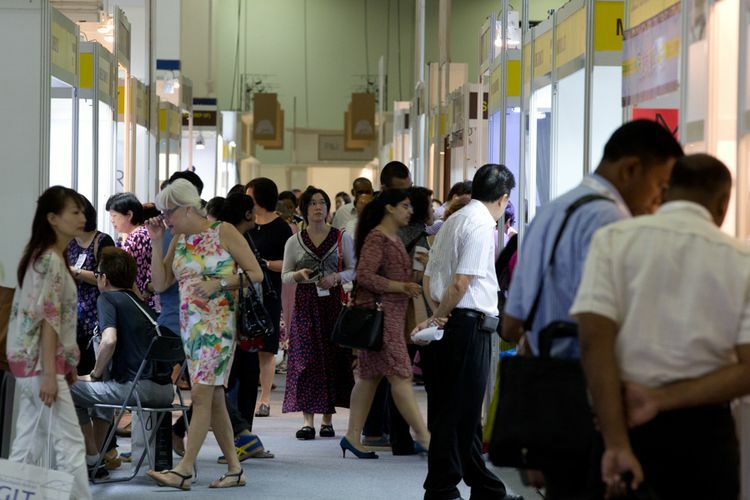 The Singapore Jewellery and Gem Fair, the biggest and most significant fine jewellery marketplace in Singapore and the region, aims to gather more than 250 international exhibitors from 20 countries under one roof. 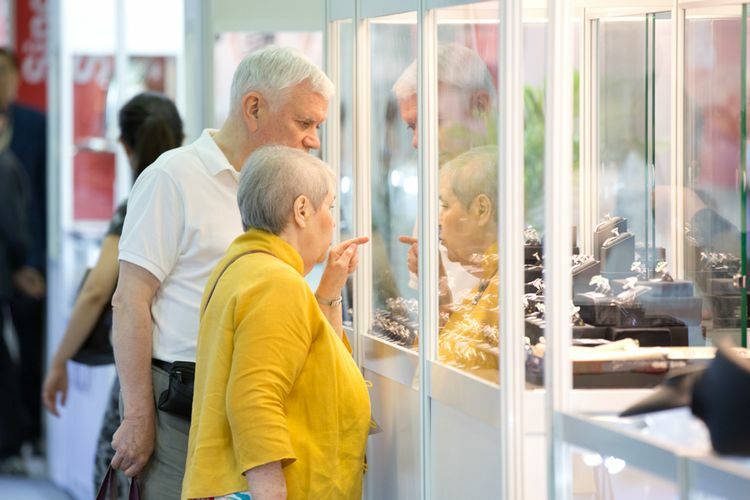 The main fair comprises country pavilions featuring a wide array of fine jewellery as well as loose gems, diamonds and pearls, from acclaimed jewellers from Belgium, Germany, Hong Kong, Israel, Italy, Japan, Switzerland, Thailand, USA and the world over. Boasting a massive selection of uniquely and excellently crafted fine jewellery adorned with beautiful gemstones, pearls, gold, silver and platinum, visitors will be spoilt for choices. Open to both traders and the public, there is definitely something for everyone. 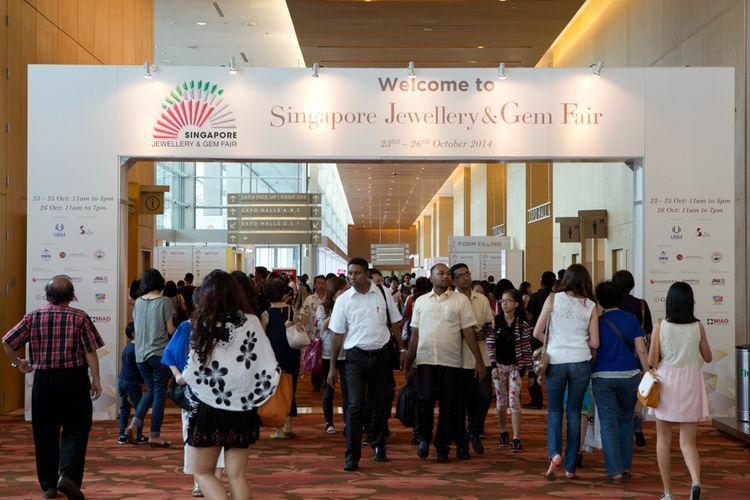 The fair is the only jewellery event that is supported by the Singapore Jewellers Association and The Diamond Exchange of Singapore.